Homeopathic Medicine Archives - Holistic Actions! 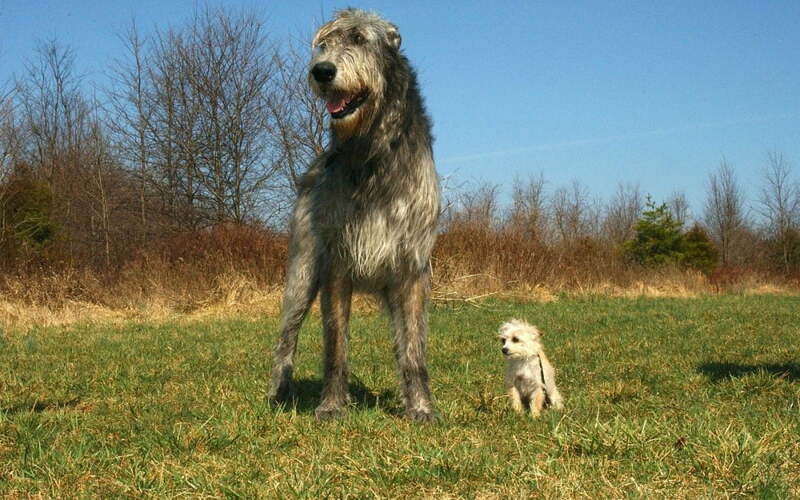 In the mid-1990s, I was called out to see Justin, an Irish Wolfhound who was unable to get up. This was a big problem because he weighed 180 pounds. Examination and history strongly suggested Lyme Disease. At that time, anti-biotics were the only Lyme treatment that I knew. When Eva saw the recommended whopping dose for Justin’s size, her face flushed and she gasped. She said the there was no way that he could tolerate such a “high” dose of medication. She thought that they definitely would make him sicker than he already was. I prescribed the low end of the (supposedly) effective dose and left. Eva called a few days later with an update. Justin was almost back to normal. But as she predicted, he had also developed abdominal pain, violent diarrhea and vomiting after the first high doses of drug. She had then taken matters into her own hands and only given a fraction of the dose from then on. After the dosage reduction Justin started walking around more normally, eating and holding it down, and his stools firmed up. I hung up the phone and tried to understand why this happen. Weren’t anti-biotics safe? After all, they were often prescribed “just in case”. Drug doses were supposed to be used to maintain therapeutic levels of the medications. 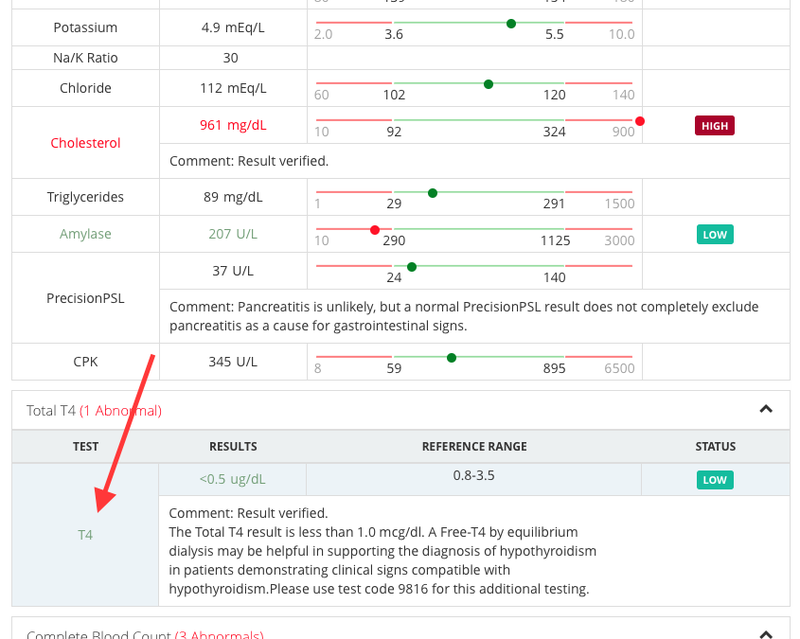 Yet Justin responded dramatically to a much lower dose. This didn’t make sense. A few years later I came across publications referring to the Arndt Schutz rule. It explains what happened with Justin and other patients who had responded to very low doses of medications. In a nutshell, it says that low doses can stimulate the body to do its’ job, but higher therapeutic doses can be toxic. Low doses lead to healing. High doses lead to toxicity. I thought that this was interesting research, but not applicable to most patients. Boy was I wrong! Other problems with conventional drug doses and the scientific literature on hormesis led me to researching homeopathy. I had never heard about this area of medical science. Even after decades of scientific inquiry including working with researchers in biochemistry and molecular biology labs. What an eye opener! 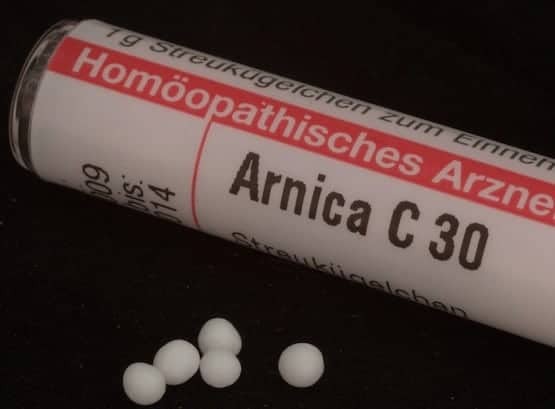 I learned that the very, very low doses of homeopathic medicines were highly effective at stimulating the immune system. In fact, before anti-biotics were discovered, most of the homeopathic MDs were able to save their patients in the midst of otherwise fatal epidemics. The survival statistics were compelling! Many of the top, conventionally (“scientifically”)-trained, MDs flocked to homeopathy because of these successes. These men, and back then most were men, were open-minded. They saw these amazing treatment outcomes and wanted their patients to have the best. The AMA was started soon thereafter partially to stop this migration . Fast forward to present day. Modern medicine has made amazing strides in understanding how the physiologic process of the body function. Sometimes even at the genetic and molecular levels. Nowadays the best medicine, both for people and pets, is always individualized. We’re learning that one size does not fit all. Some pets can not tolerate higher doses of specific drugs like Ivermectin. Most pets react to high doses of most drugs. All pets die from treatment with poisons like arsenic and strychnine. The size of the dose matters. Join our community to learn more about how use low doses to help you to help your pets (sign up below). Or become Holistic Actions! Academy member and study homeopathy more indepth. Your nine year young pup or kitty seems fine. But she’s not. The veterinarian just called with the blood test results from her wellness check up: thyroid, liver and kidney markers were abnormal. On top of that, the vet said she has an infection because her white count is very high. Uh oh! What should you do? Diagnostic test results like these are internal and otherwise hidden symptoms. Not much different than the external and readily apparent symptoms of vomiting or diarrhea. Just not as obvious. You wouldn’t have even known that there was a problem were it not for the “routine” testing that was done. All symptoms are only indicators of an internal imbalance. Both internal symptoms like liver test abnormalities and external symptoms like vomiting are clues to the physiologic functioning of the body. Invaluable clues. Clues to be cherished and embraced. The abnormalities can often be fully corrected. The amount of improvement depends on the progression of the underlying dis-ease. This can be measured. For example, if everything seems fine but one of the results is still abnormal, you know that continued care and monitoring is needed. Non-invasive diagnostic testing is therefore very, very helpful. However, how these tests are interpreted and acted upon can make the difference between life and death. Join Holistic Actions! community today and learn all you need to know to feel empowered making medical decisions for your beloved pets. What to do after injury? A frequent question I get from community members is what to do right after an injury. Whether the injury was from a bad turn during agility to being t-boned by another dog during play. Get the Arnica pellets from your emergency first aid kit. 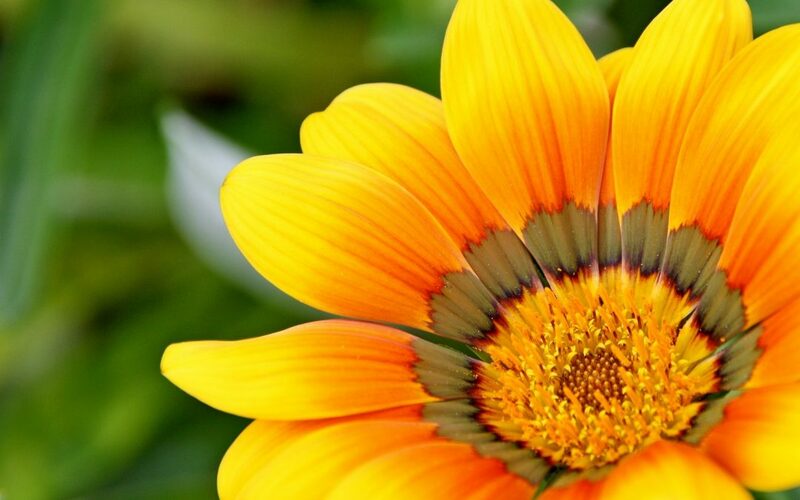 If you don’t have Arnica on hand, ask a friend or buy them in your local health food store. Arnica is extraordinarily useful anytime your pet experiences a “bruised” sensation. Give one pellet of any potency (the highest potency available) that you have. Even better would be to a add a pellet to a bottle of any water. Whatever is available. Give about 1 tsp. Now assess the situation using Holistic Medical Decision Making. This quick and easy process will help you decide what to do. For example, you should go to the veterinary clinic right away if the injury was severe. However, if it wasn’t, and if there isn’t an obvious fracture, you may choose to wait and repeat the Arnica. Especially if your pet is already feeling better after the first dose. If you are using the liquid, succuss 10x and give another dose in 10 minutes if your pet isn’t already improving. To succuss, “whack” the bottom of the bottle vigorously usually against the palm of your hand. Succussions subtly increase the strength and effectiveness of the next dose. Re-assess after each dose, and repeat if improvement is not continuing. Dose every ten minutes for an hour, then less frequently. We hope that you’ll never have to use this emergency procedure. If you do, please share your experiences.